“There is only one boss, and whether a person shines shoes for a living or heads up the biggest corporation in the world, the boss remains the same. It is the customer! The customer is the person who pays everyone’s salary and who decides whether a business is going to succeed or fail. In fact, the customer can fire everybody in the company from the chairman (CEO) on down, and he can do it simply by spending his money somewhere else. 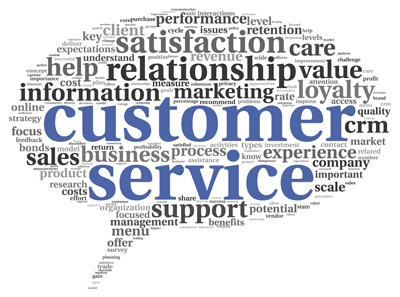 Video Presentation on Customer Service – How important is customers? Become good interpreters of what customers want today and expect tomorrow. Effective tactics for overcoming customer dissatisfaction and client defection. Focus on tackling issues such as how people can partner across functions to exceed customer expectations, initiate new services to generate add-on and cross-selling opportunities, and leverage industry-wide “best practices” to strengthen customer ties.